If you notice that your lips are becoming smaller and less defined with age then you may be a good candidate for lip augmentation. Hyaluronic acid fillers like Juvederm Ultra, Juvederm Ultra Plus and Beletaro are a simple and safe way to achieve fuller more sensual lips. 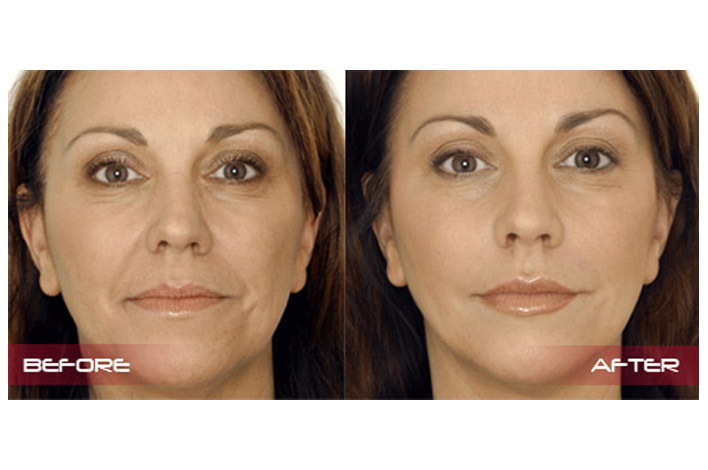 Depending on your specific goals, lip filler may be placed in the upper, upper and lower, or both lips. 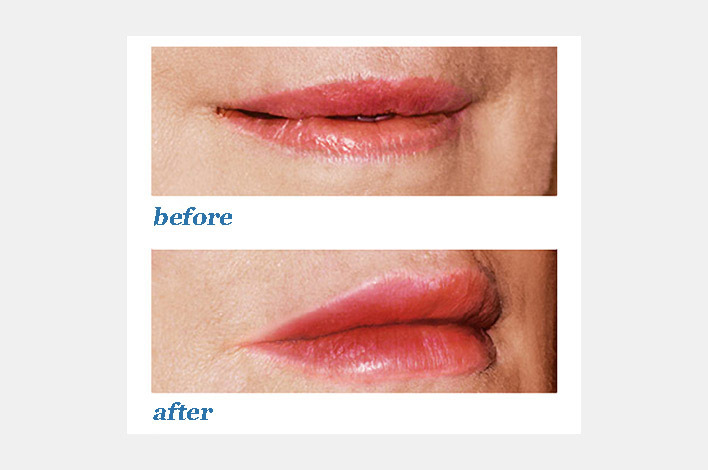 Dr. Ricciardelli most often lines the outside of the lips to give them a more defined and elegant look. “I think that it is important to be conservative when injecting the lip area. Most patients want an improved version of their lips and their greatest fear is having an overfilled appearance that creates a shocking change,” says Dr. Ricciardelli. 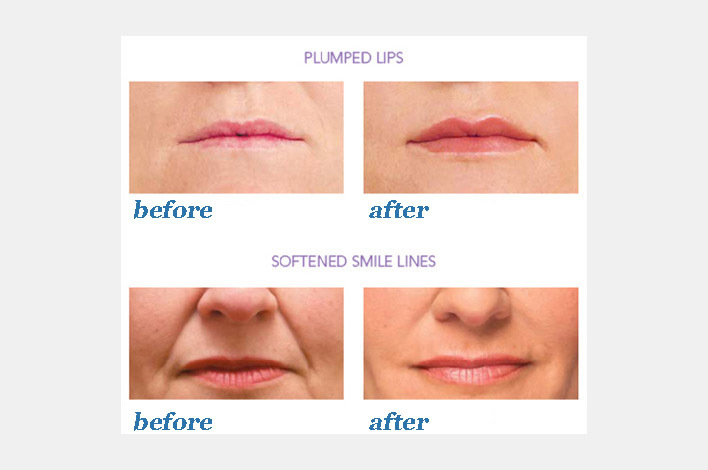 These fillers can also be used in a variety of folds around the mouth to create volume in depressed areas. For example, the nasolabial area, chin and the corner of the mouth are great places for filler that enhance the overall affect. 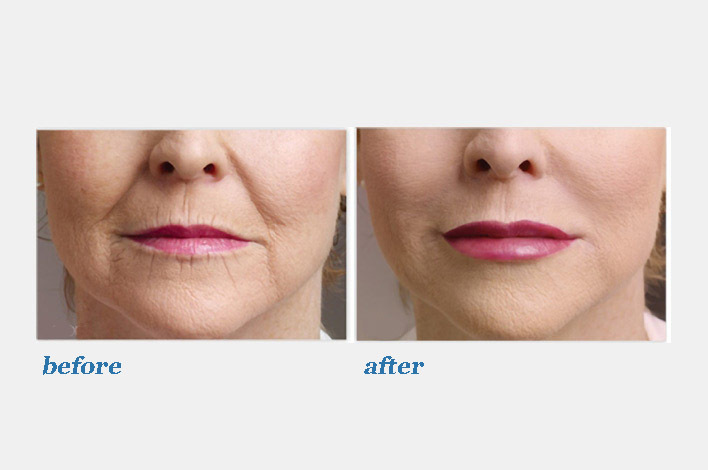 Dermal fillers for the lips are made from hyaluronic acid, a natural sugar found in the body. 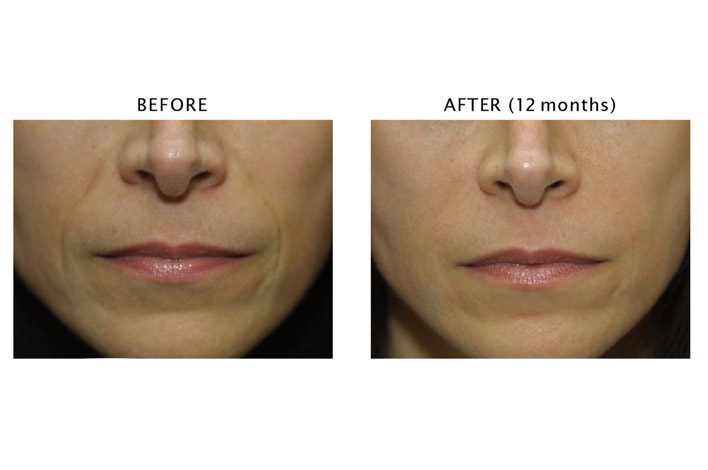 Well-placed injections will define and augment your lip area with immediate results. Dr. Ricciardelli will examine your mouth area, paying particular attention to the degree of fullness present, the laxity of the skin in the area, and any downward turn in the mouth. There is a lot to consider when injecting in this area. 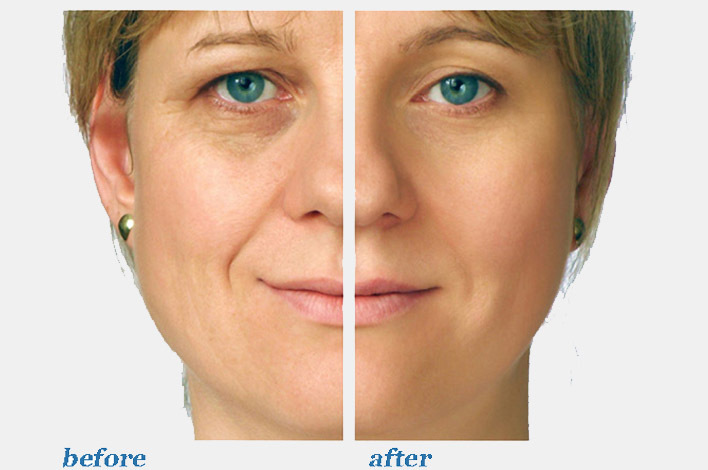 If you have a lot of upper lip wrinkles, he may recommend a few drops of Botox to relax the wrinkles and augment the entire effect of the filler. If you have a downward turning mouth that makes you look sad of angry he may suggest a little filler in the corners of the mouth to bring the corners up. 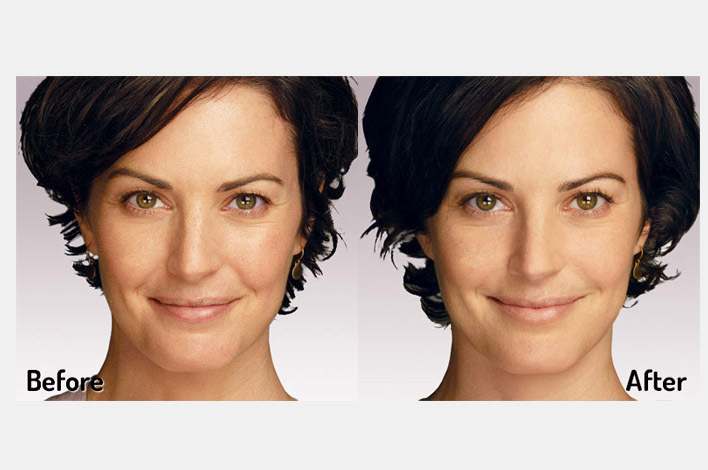 Dr. Ricciardelli is a genius in creating a natural, well-formed mouth and lip area. 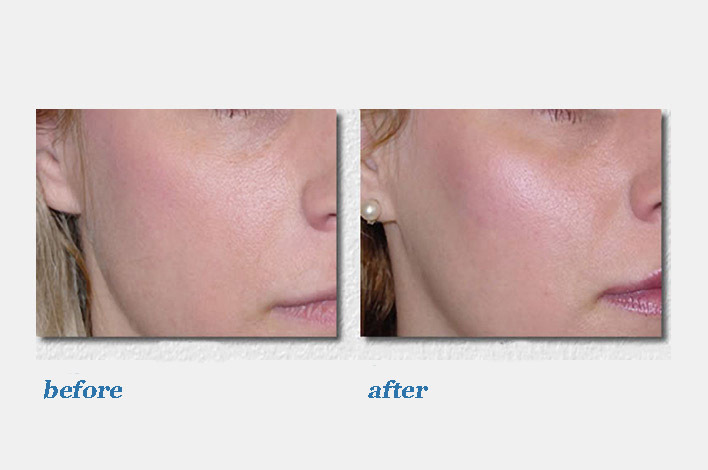 At your consultation he will come up with a plan to reach your goals for lip enhancement. This procedure is quick and simple and is performed with a very an ultra-fine needle as the lip and mouth area tend to be sensitive. A topical numbing cream can be used but most often patients will elect to have a local block injected. At the Summit, we take great care to insure your comfort during the procedure. You will be given an instruction sheet for your specific needs and small ice packets to apply after treatment. Arnica Montana can speed up the healing process and is available if you are someone who bruises easily. Expect the treatment to last 6 to 9 months in most cases. Our door is always open for any questions. It’s about confidence: confidence in your provider doing your injections, confidence that your wishes and individual concerns will be heard, and confidence you will get the results you want. 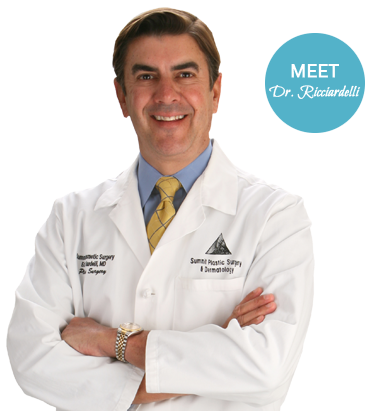 Dr Ricciardelli has the experience and reputation that ensures you are trusting in a surgeon with a known track record in Wilmington and the qualifications and certifications that recognize him on a regional and national level. 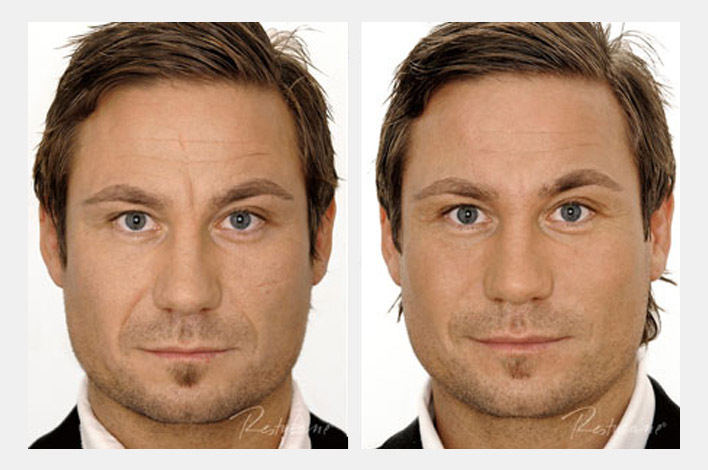 He has performed more injections than any other plastic surgeon in the area.